Fast, personalized response is a must when it comes to patients’ needs. We offer the most technologically advanced and dependable nurse call systems available, combining traditional nurse call functions with a variety of additional workflow and communications tools to allow rapid response to patients from anywhere within the facility. 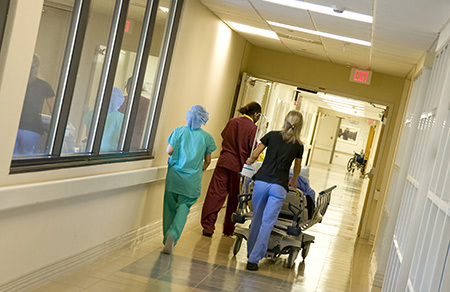 Patients who wander can get lost within a hospital, travel to unsafe areas of a facility, or sometimes they may even flee the facility completely, entirely unnoticed. These instances can potentially lead to injury or death. One of the keys to protecting wandering patients is to assess the risk for wandering and then take steps to ensure they receive proper supervision. 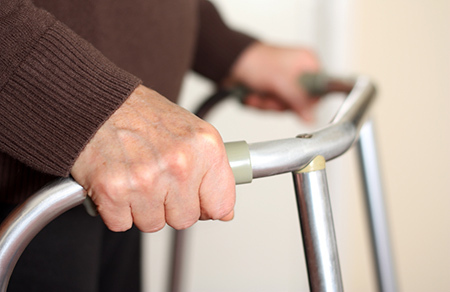 Our patient wandering system is designed to ensure the best protection and safety for patients and staff. With more power, more features, improved functionality, and better sound, our public address systems provide everything you need to reduce noise pollution, improve patient safety, and shorten staff response time. 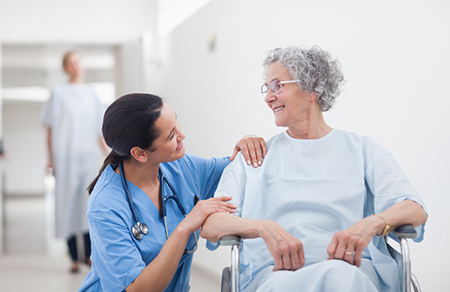 Lederer's Sound Service will install public address systems are designed to meet the specific needs of each healthcare facility with cost-effective, state-of-the-art technology and service programs so vital to our healthcare industry clients. 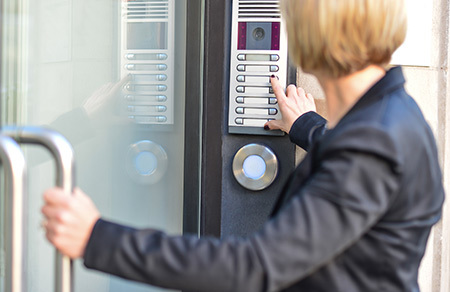 Our door intercom systems are loaded with features that enhance safety and security in medical facilities. Visitors are easily identified by voice communication and can be granted or denied access directly from a touch-tone telephone. Our ventilator alarm systems link your patients to your staff 24 hours a day. Employing our unique technology, your medical team is able to provide prompt and effective responses and monitor ventilators and related equipment.